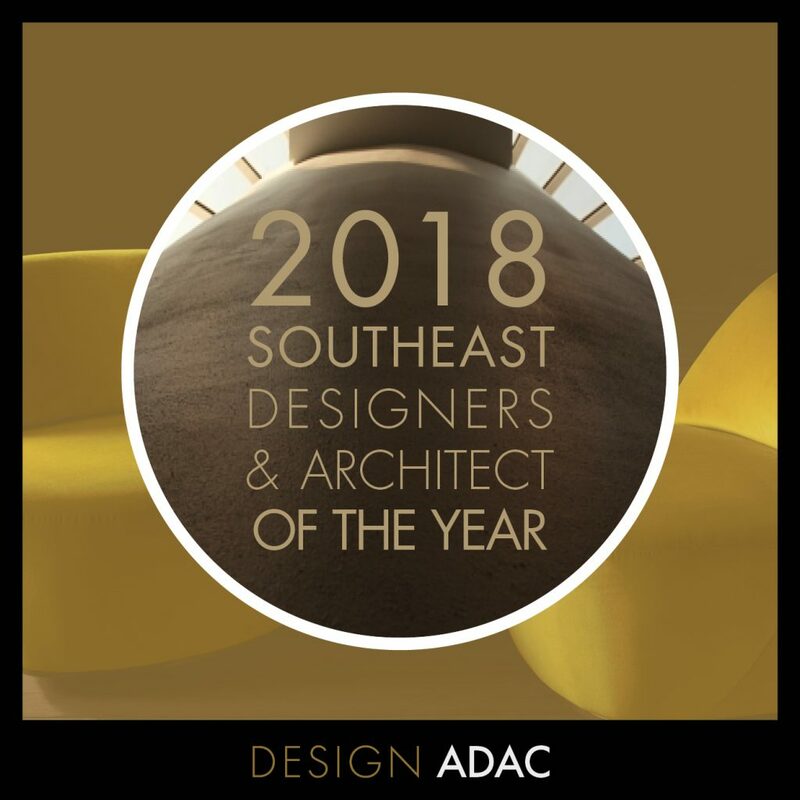 We are thrilled to share some exciting news with you…..
Dana Wolter Interiors has been named a Finalist in the Southeast Residential Designer Of The Year Award. This accolade is sponsored by ADAC and Veranda magazine. This is the second year in a row we have been nominated for this amazing award, and I am grateful to my hardworking team and the judges Clint Smith, Victoria Hagan, and Tom Kligerman for noticing our work. Needless to day, we are over the moon. Stay tuned as we will keep you posted on social media. The awards ceremony is April 26th at the Southeastern Showhouse, which we leave today to install our space. Wish us luck with the install – with three cars full and a carrier making a delivery, we look like we are moving in to stay. Congratulations on the good news! What inspires me? It depends on the day, the time, and my mood. Perhaps it is a certain color, a certain fabric, or even a texture that comes my way. For each project I begin, I let the home dictate where I need to go. Where is the sun in relation to the space, and how does the room need to function? What needs to be added- or taken away- to ensure the home ages well? I find my inspiration, and I am off to create an elegant, yet functional space that looks like it has evolved over time. 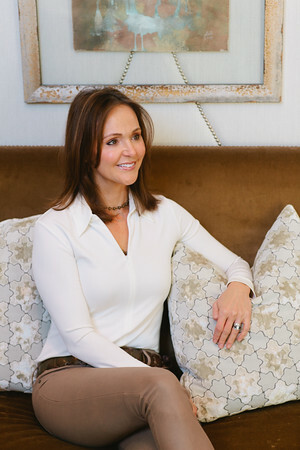 Sign up to receive blog posts, inspiration and project updates in your inbox!